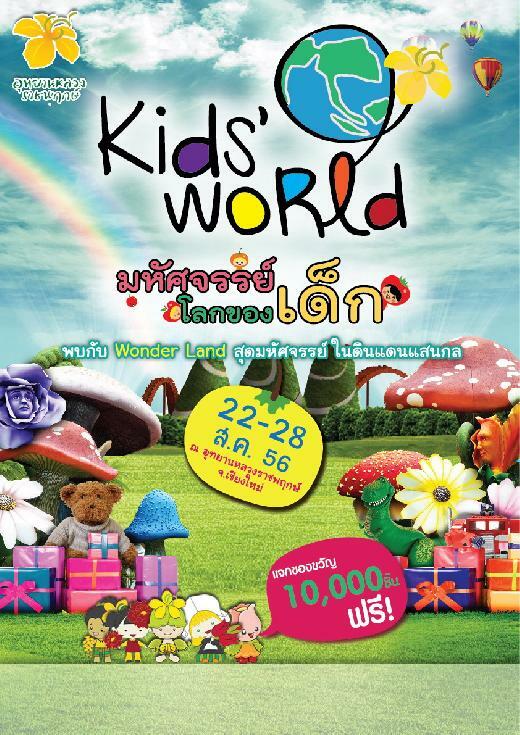 The English Programme students in EP1, EP2, EP3 and EP4 will be going on field trips to ‘Kids World- Wonderland’ which is being held at the Royal Flora. EP1 & EP2 will be going on Monday 26th August and EP3 & EP4 will be going on Wednesday 28th August. The event has been specially arranged for Primary School students and there will be a wide range of academic and creative activities for the students to take part in. Students are advised to bring a sun hat, a small bag, some water and a little spending money.